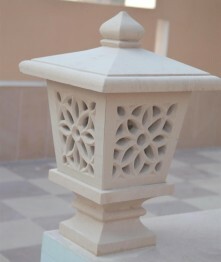 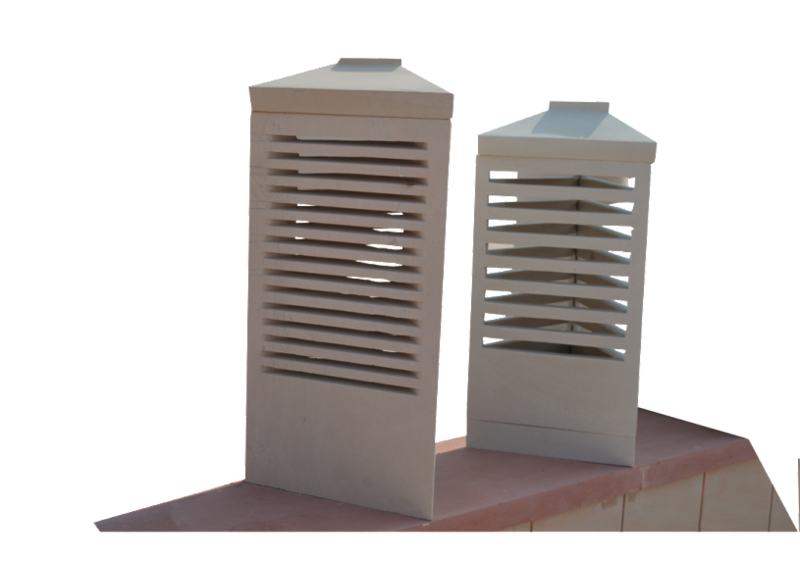 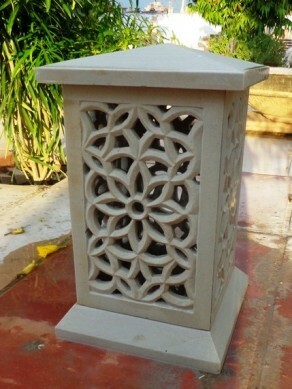 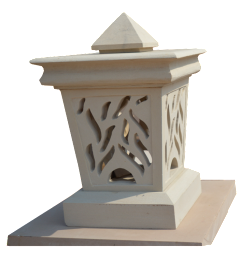 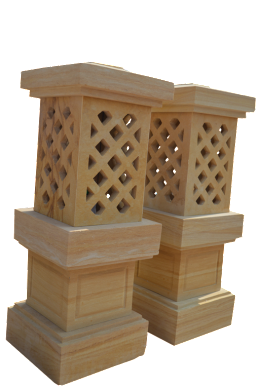 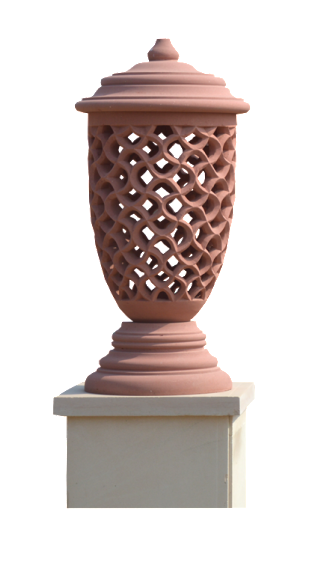 Asian Stones supplies a large range of Lamps made in natural Indian Sandstone. 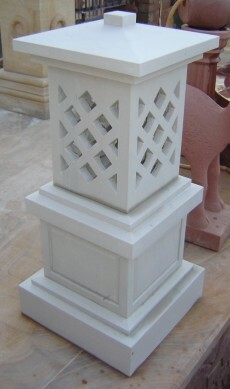 These Lamps look great in gardens, on the top of pillars, surrounding the the pavement areas etc. 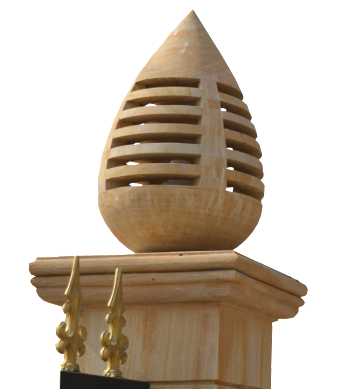 By working on CAD drawings in tandem with our expert artisans, we replicate the most complex designs to carve them into beautiful shaped Lamps. 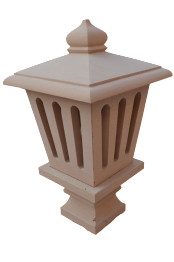 Our Sandstone Lamps are available in a variety of colors and finish to fit any décor such as Beige, Mint, Red, Teak and Rainbow.